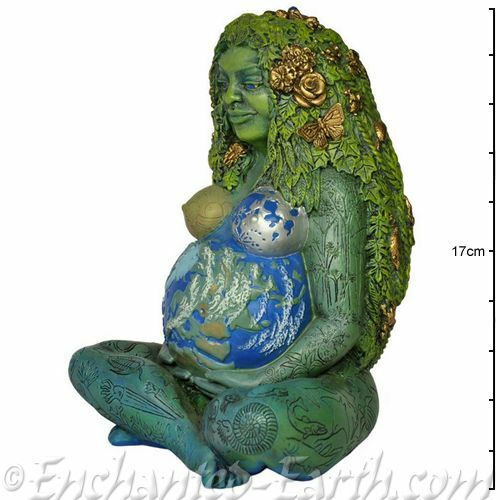 The Millennial Gaia - The Visionary Mother Earth Goddess Sculpture - 17.5cm. 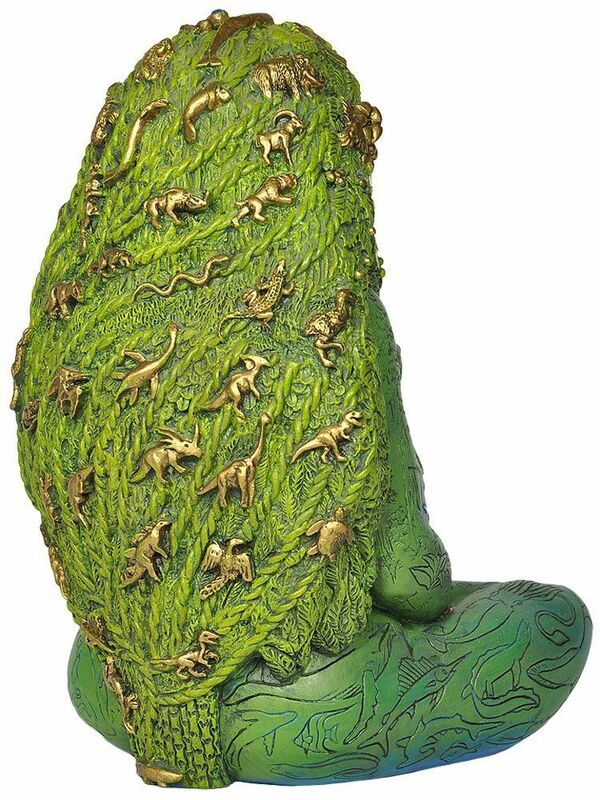 The exquisite figurine brings evolving consciousness of the earth into physical form. 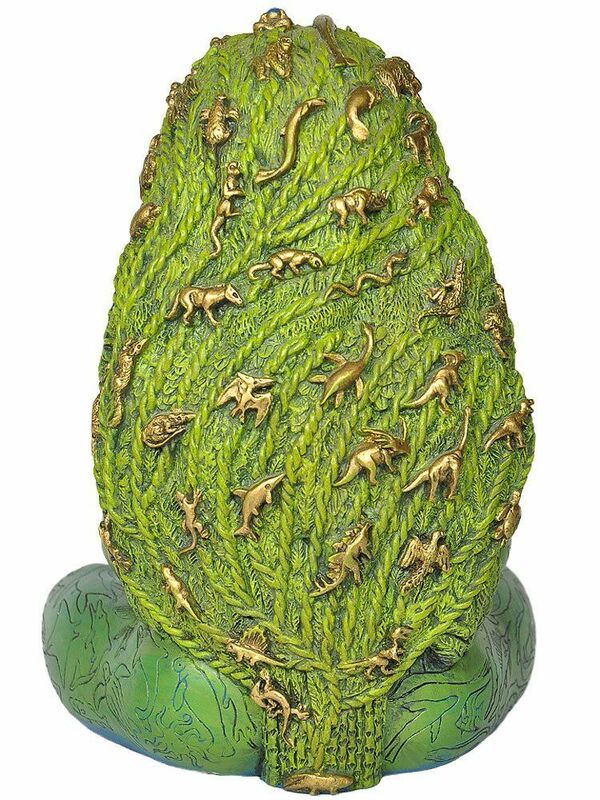 Beautiful hand carved figurine with amazing hand painted details. 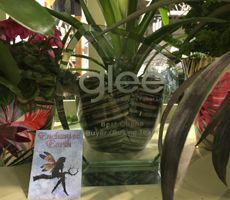 The Earth goddess in any of the world's mythologies. Mother Nature a common metaphorical expression for the Earth and its biosphere as the giver and sustainer of life. She is an invitation to each and every human being to enter consciously into the myth and story of the living Earth and to respond to Her as our Mother, as the larger being of which we are all part. No matter what language you speak, no matter where on Earth you come from, you can hold The Millennial Gaia in your hands and hear Her message. 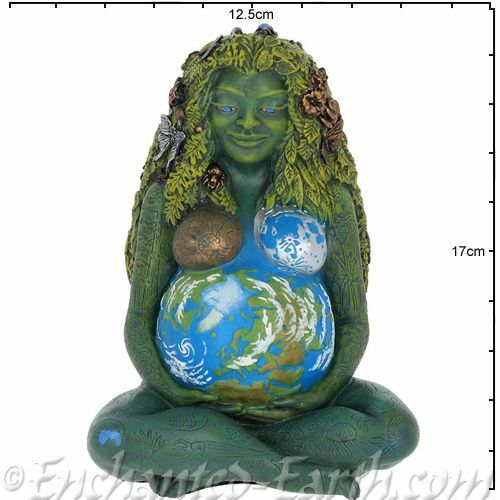 This lovely figure of the living Earth has Her own silent voice. And if you live with Her in your home, workplace, school, or place of worship, She will speak to you, too. Even small children intuitively know Mother Earth or Mother Nature. She is the oldest and most universally worshipped religious icon in all of human experience. Her images and figurines date back to over 30,000 years ago, and are found all over the Eurasian continent from Spain to Siberia. We are becoming overwhelmed by the escalating environmental crises all around us. The atmosphere's ozone layer is being destroyed; industrial pollution is creating a Greenhouse effect, dramatically changing our climate; and the destruction of the rainforest and the pollution of the seas is causing worldwide droughts. The problems are so vast and the politics of greed and corruption are so complex that it will truly take a miracle to transform such global destruction. The only thing that can save us is a total and electrifying change of consciousness. Nothing short of a worldwide realization of our planetary awareness will move us as a planetary people to a new way of living, to sustain and heal our Mother, the Earth. 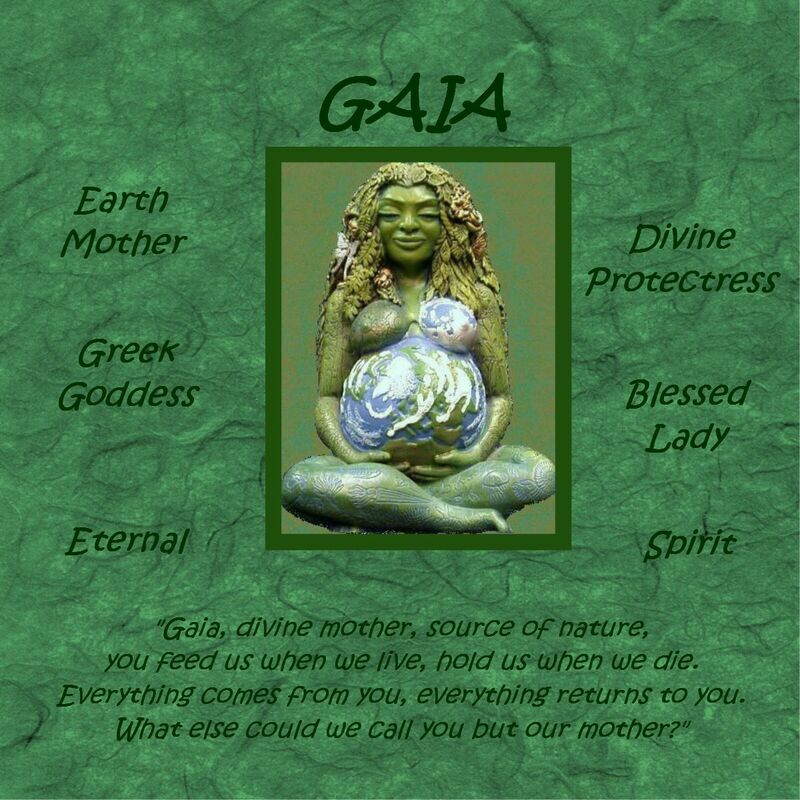 Complete with very detailed information sheet explaining all about the Gaia and this carved Sculpture and its meaning. Great collectible decorative statue for your home, workplace, school or place of worship.